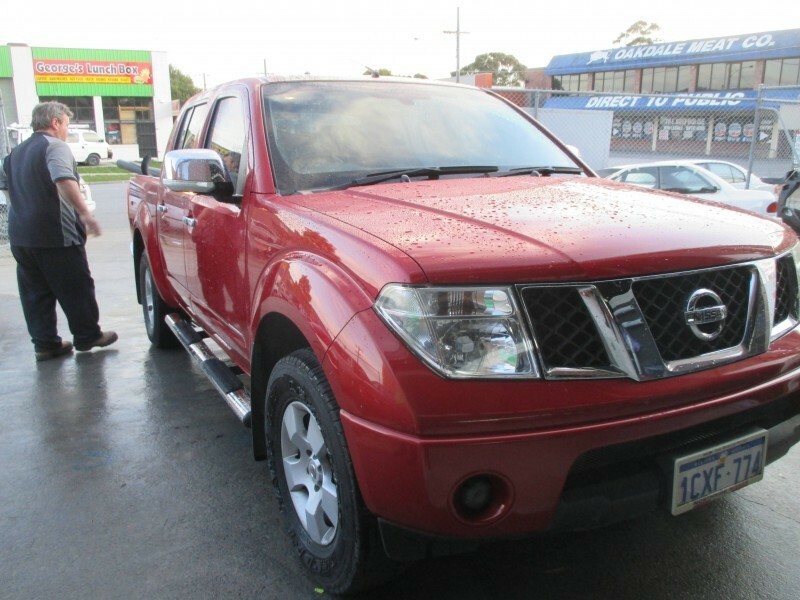 Nissan Navara sure is built tough. 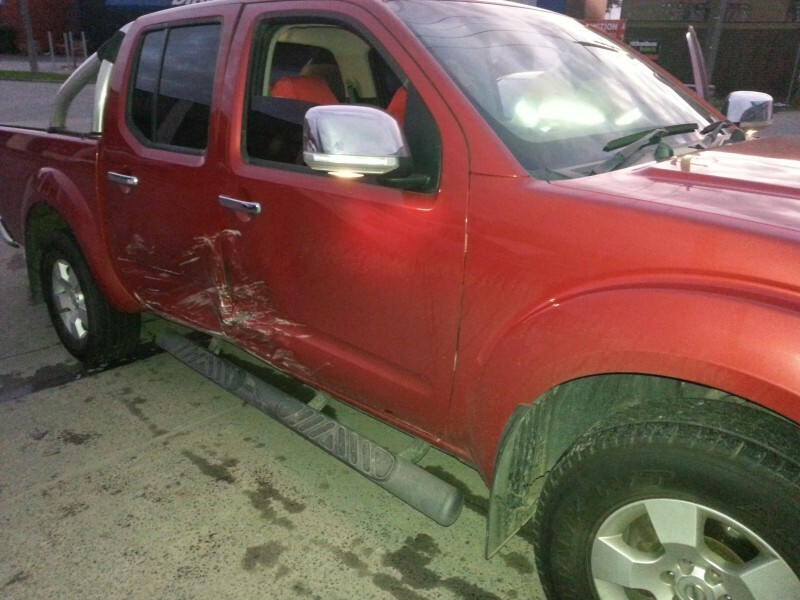 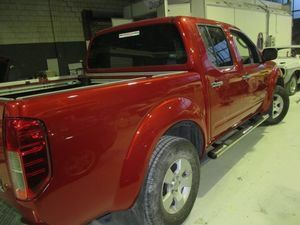 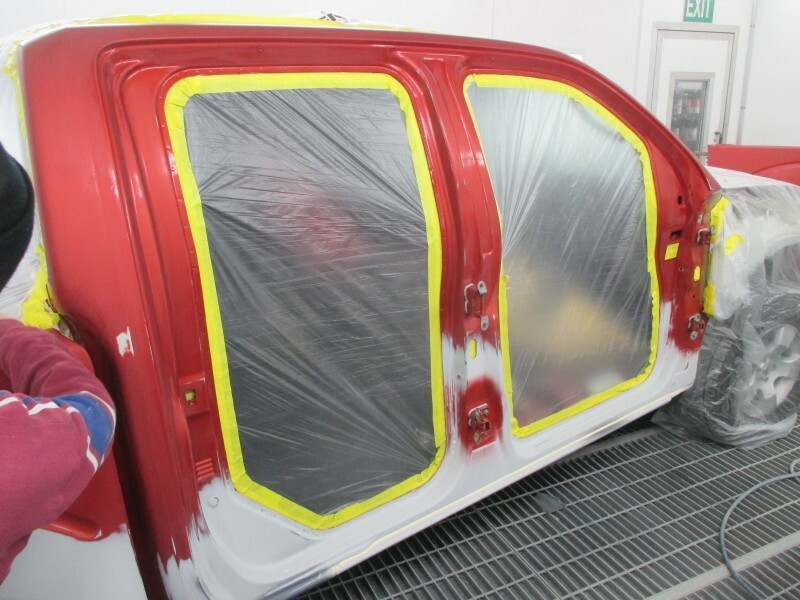 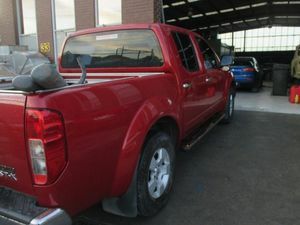 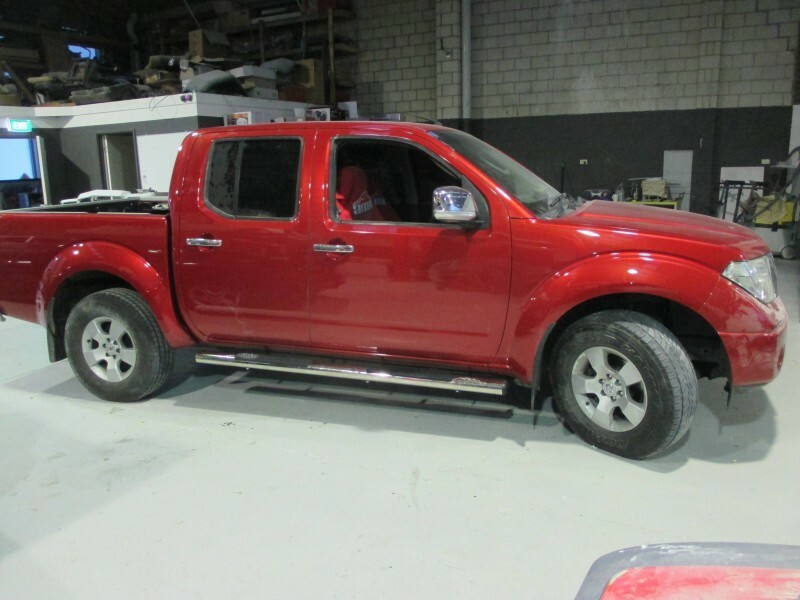 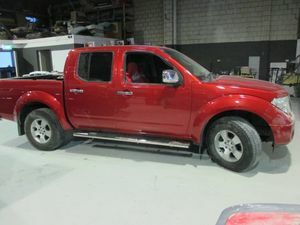 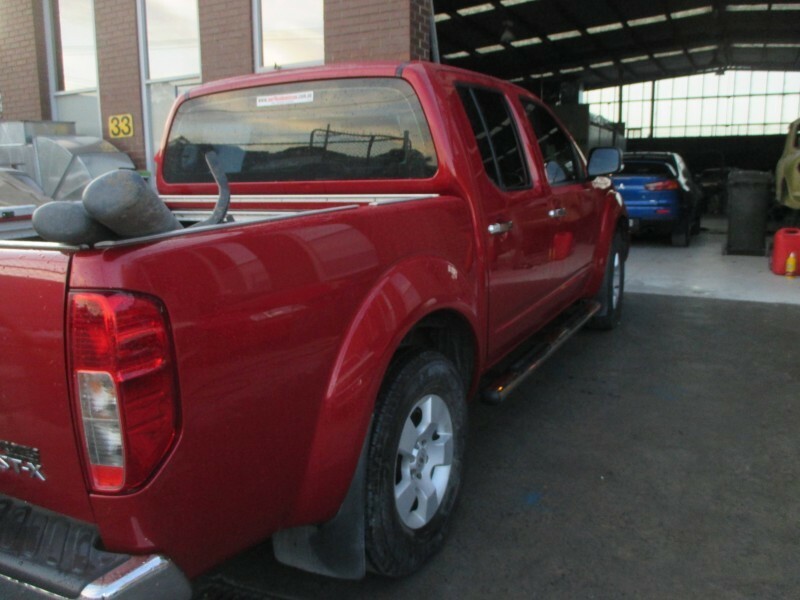 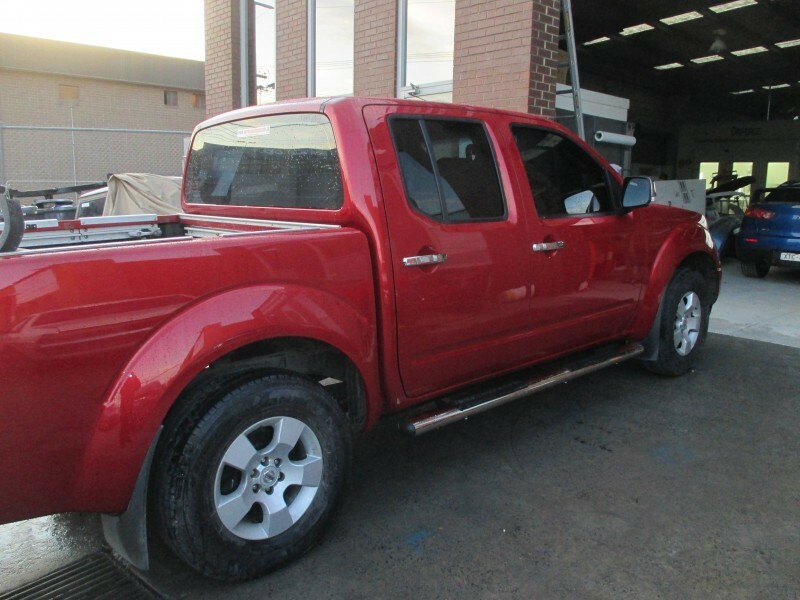 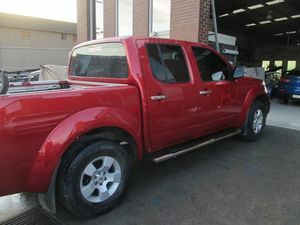 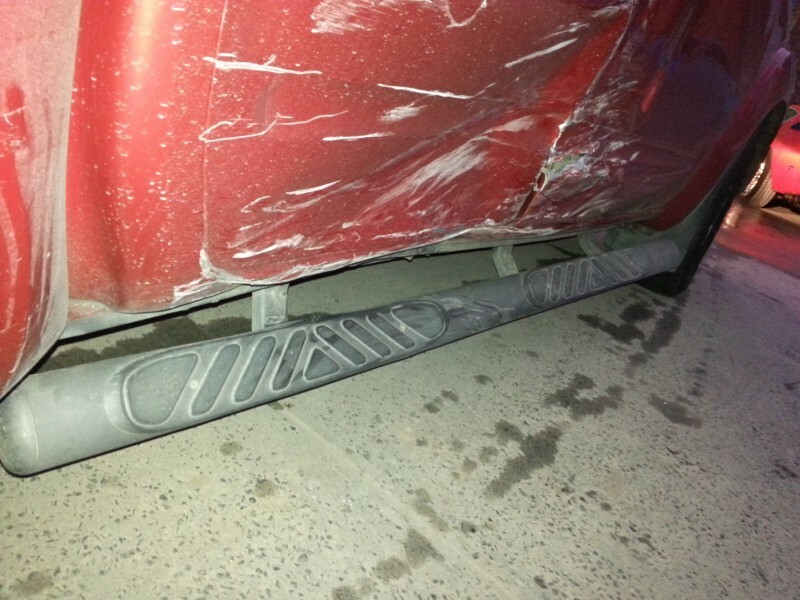 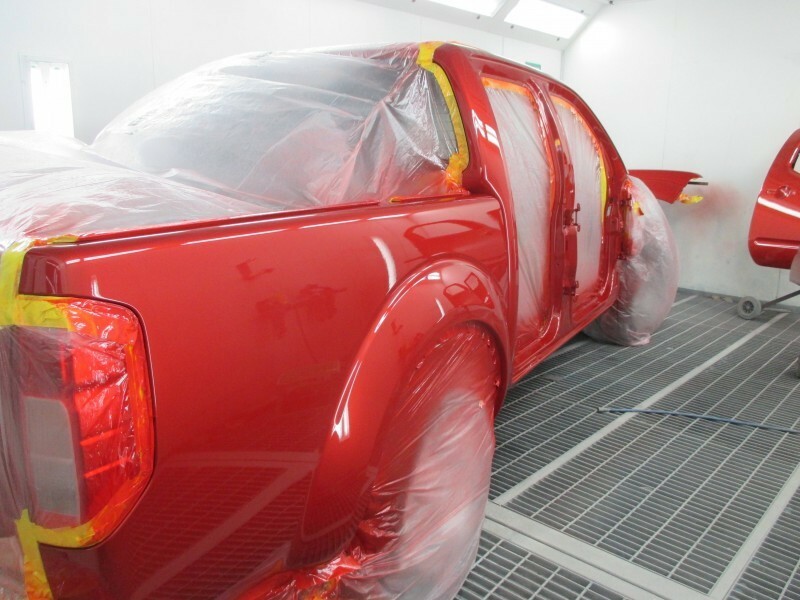 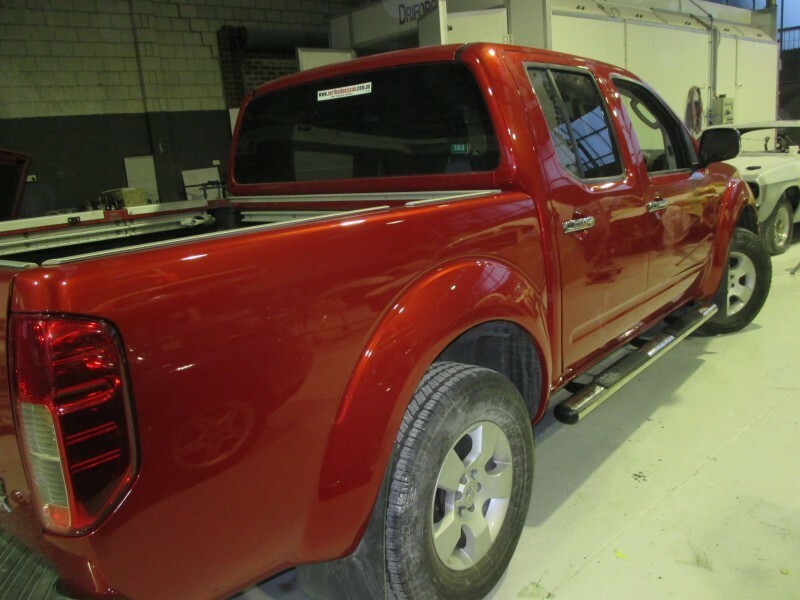 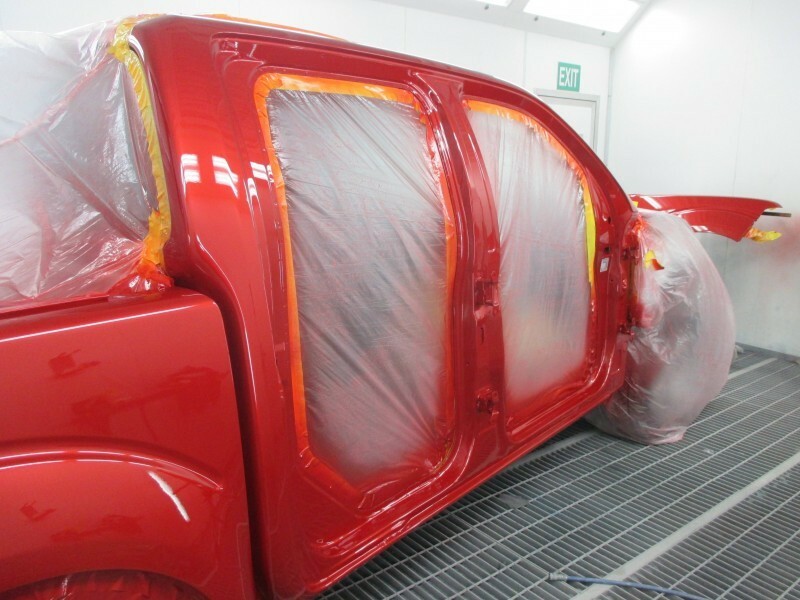 Nissan Navara smash repair Melbourne. If you want a safe car you need to choose this Nissan Narara as the tough panels was the reason that I am standing upright. As I had a unfortunate kiss with another car. That seemed to come out of now where and ended up side swiping not only the other’s persons car but my own well loved Nissan Navara. The whole right hand side took the impact and saved me a stint at the local hospital. 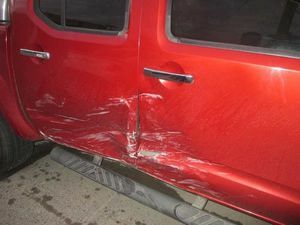 I was sad to see the car was in poor shape and needed a panel repairer that knew their stuff. 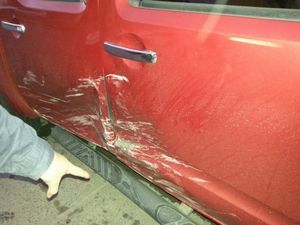 I needed a trusted panel repairer as my work horse saved my life. 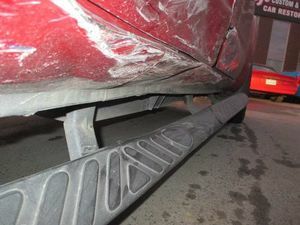 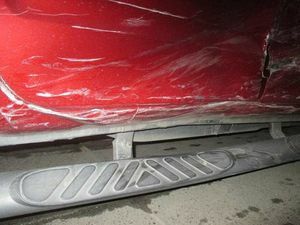 The thought of being off the road for week at an end did draw concern to me as I lodged my Insurance claim. I wanted to go to a Independent repairer so I went on the look out and found PJ’s Panels. The team there at PJ’s Panels were helpful and direct to the point on the time frame and did not cut any corner’s in the repair to my Nissan Navara. 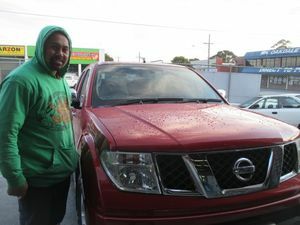 The car looks like new and i am so happy that i sent my car to PJ’s Panels for my smash repair Ute. 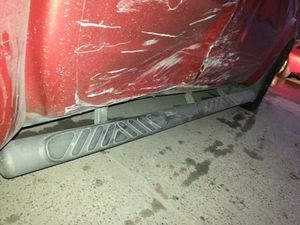 Top job.